Another Sunday means another weekly recap! We had a busy week this week between visiting Disneyland and breaking some news about new Zootopia films, and it’s the news of more Zootopia films that we’ll start at. 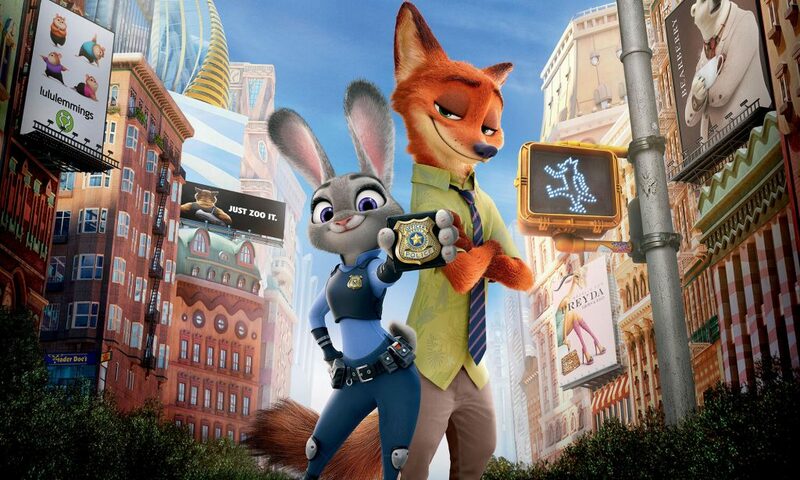 We broke the news on Friday evening that there is not only one, but two more Zootopia movies planned by Disney. The news actually comes from a voice actor from the first film who promises that more movies are in the pipeline. You can read the full story here. We finally have a closing date for Rock ‘n’ Roller Coaster in Walt Disney Studios Park in Disenyland Paris. The coaster will be closing September 2nd to make way for an Avengers overlay. 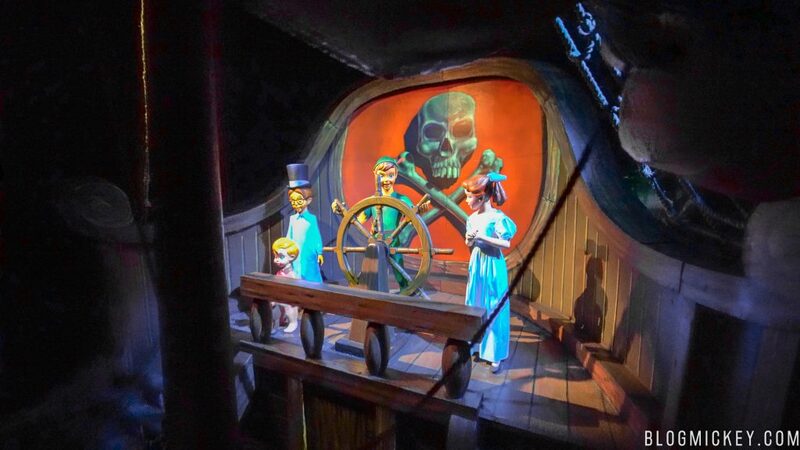 While we might be reporting a closing date for an attraction in Disneyland Paris, we’re happy to also report that Peter Pan’s Flight has reopened at Magic Kingdom here in Walt Disney World. We were there bright and early to bring you the first ride-through video of the attraction. We were also able to give you a first look at the newly installed Automated PhotoPass Cameras at the Tinker Bell meet and greet in Magic Kingdom. Not only did we have photos of the cameras, but we also got a rundown of how the process will work when fully implemented. 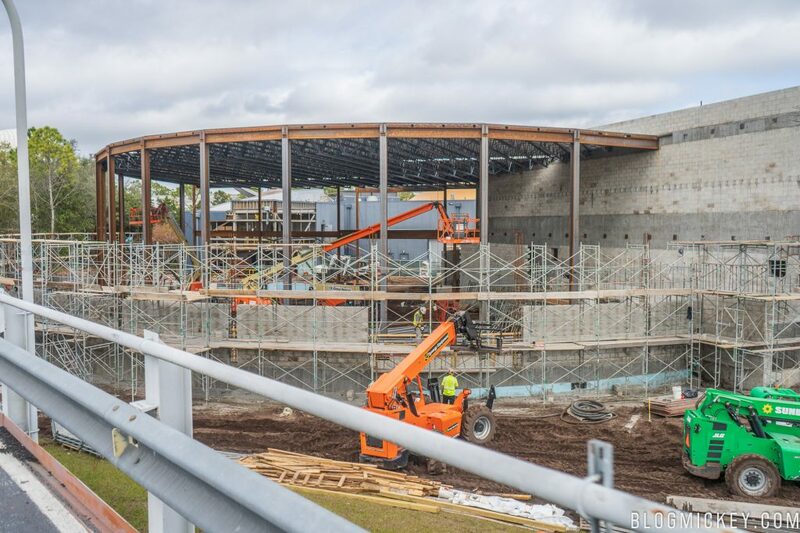 Finally, we made it out to Epcot to give you an updated look at the structure that is quickly rising for the Epcot Space Restaurant. The restaurant is located next to Test Track and we jumped on the ride to give you the best view possible. Of course, that’s not all the news that we brought you this past week so make sure to click back to the homepage to see all of our recent stories. 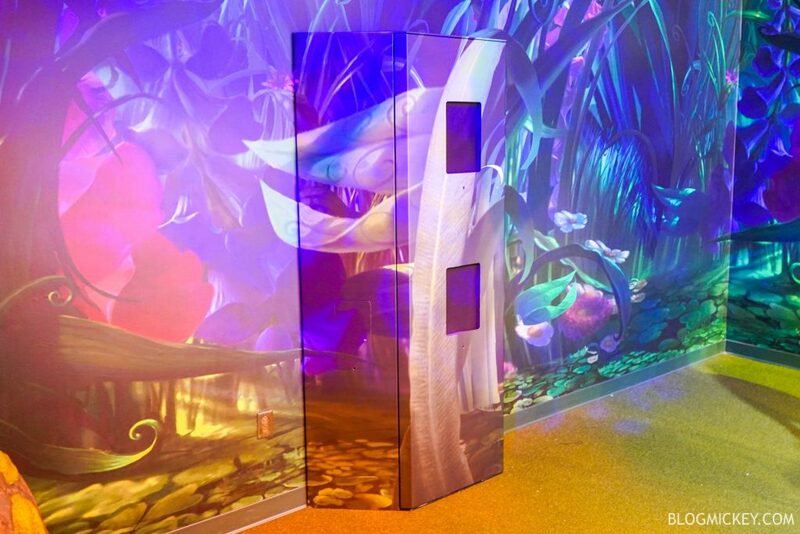 We’re always in the parks, so check back often to see what’s new and updated at Walt Disney World with BlogMickey.com!